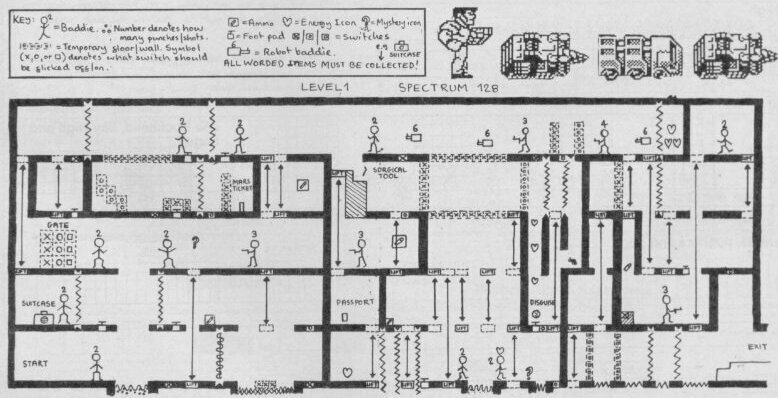 Remarks Originally given to a different programmer (Paul Houbart), progress was so bad that the deadline (Christmas 1990) would never be met. 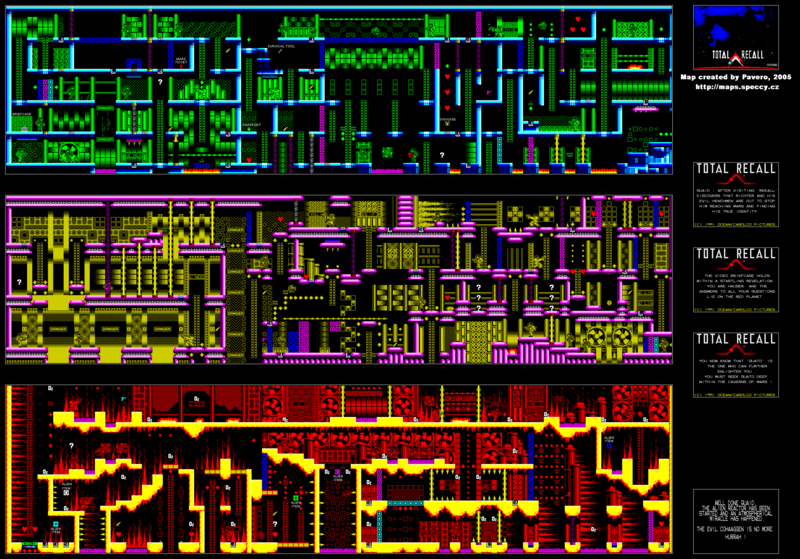 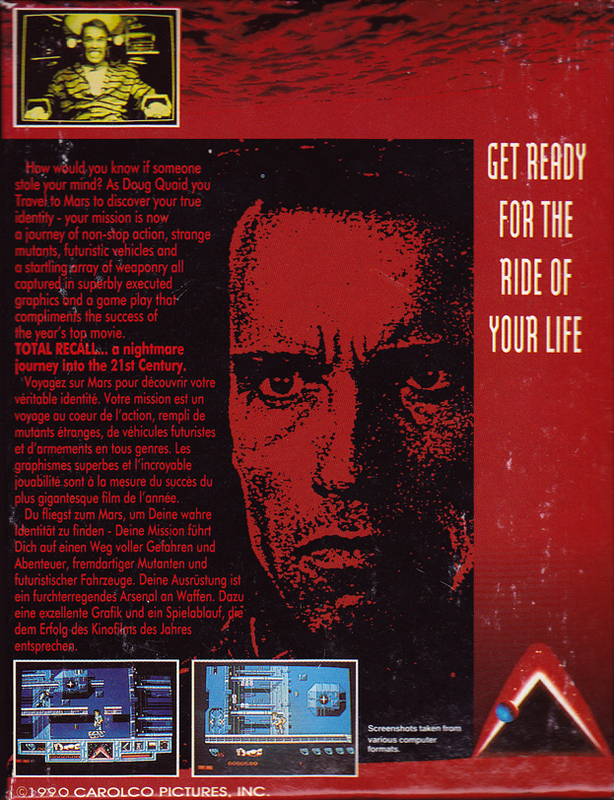 Apparantly the game itself, as far as finished, 'left a lot to be desired'. 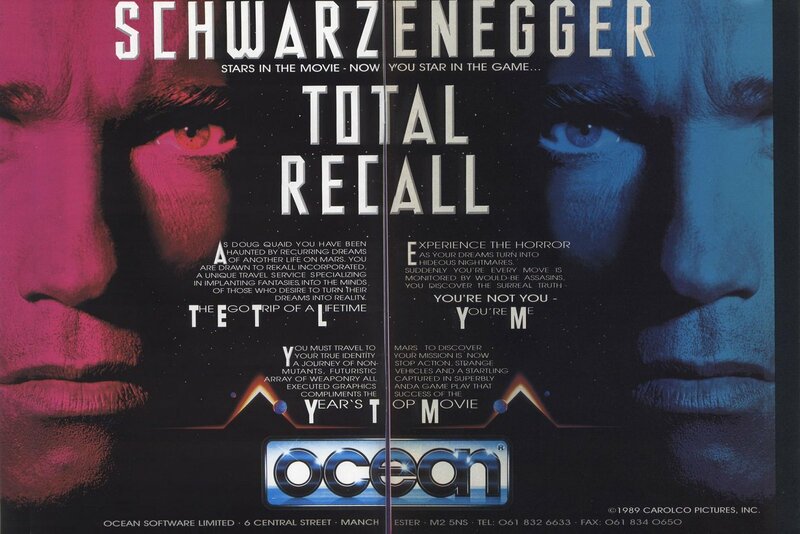 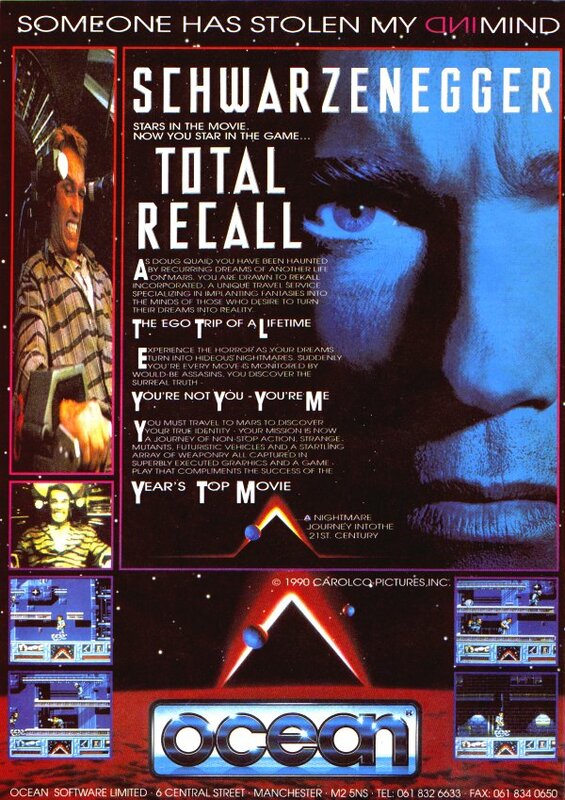 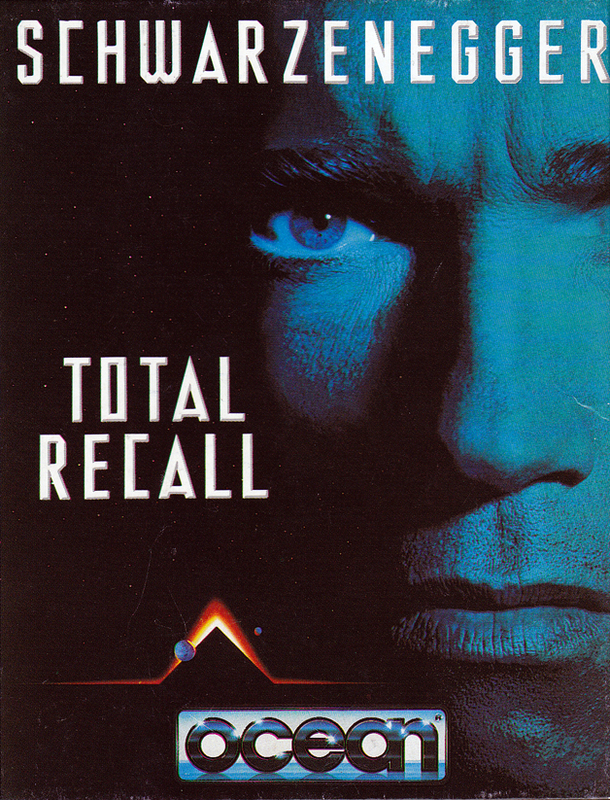 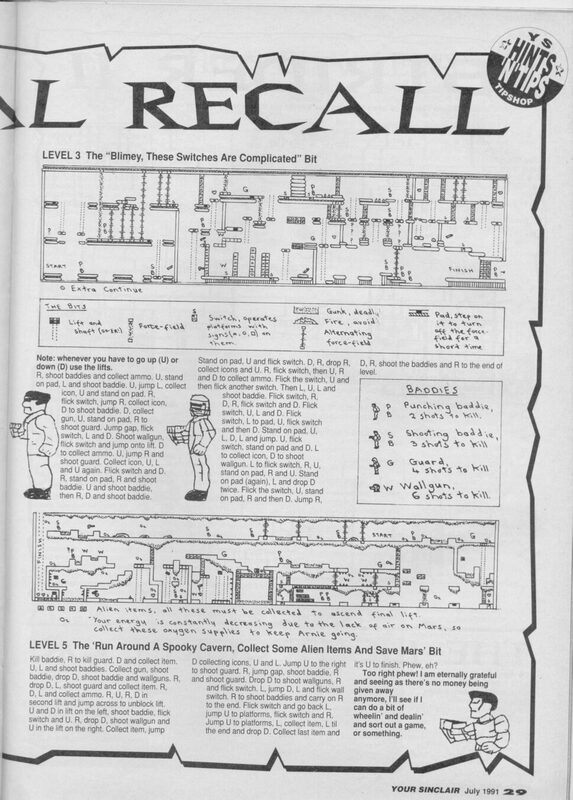 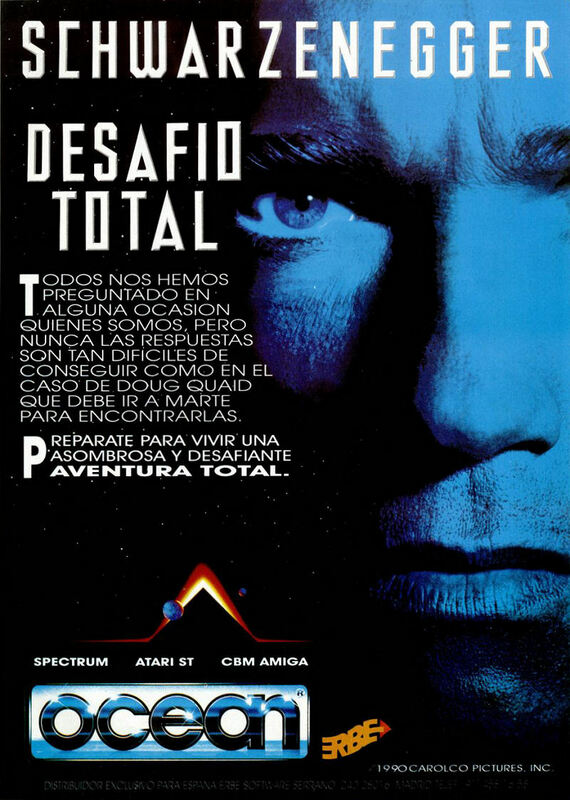 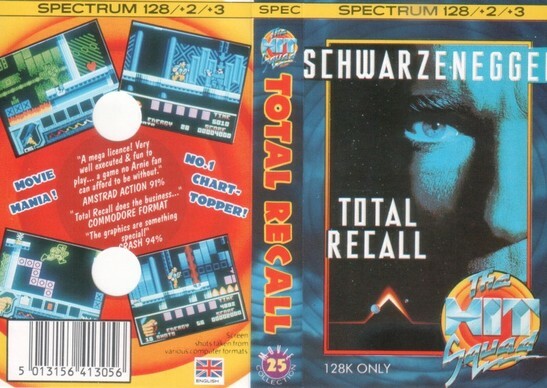 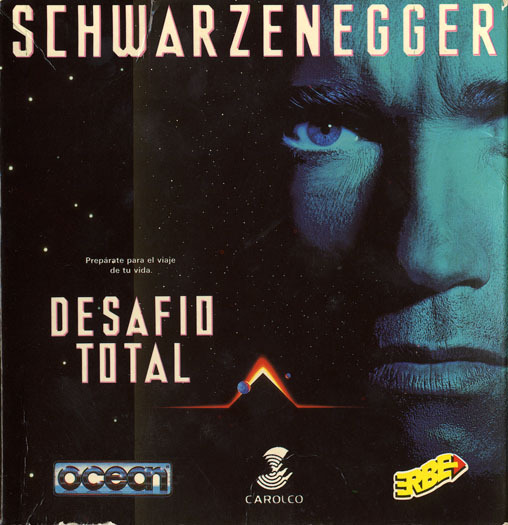 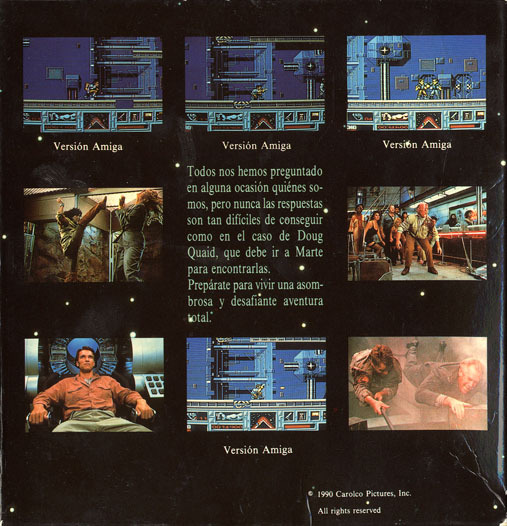 The game was thus assigned to a new team, set to produce a new Total Recall from scratch, which they finished in just 2 weeks time. 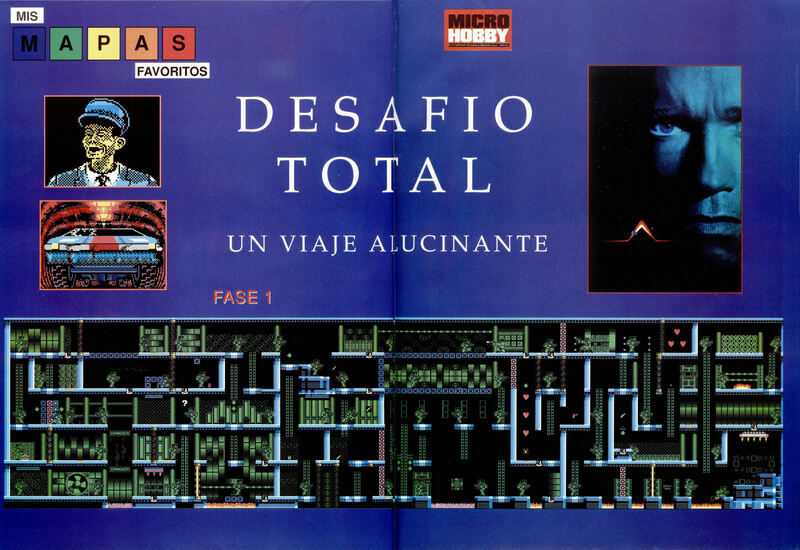 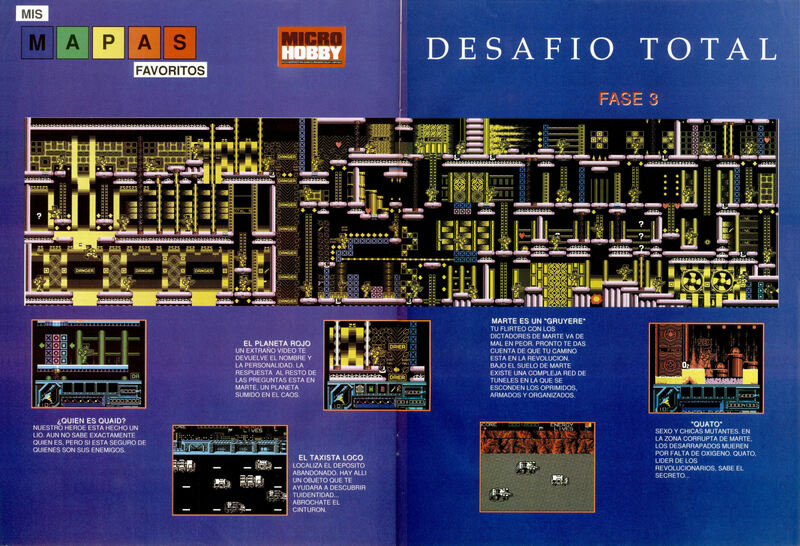 A demo version of the first attempt appeared on a MicroHobby covertape.